Manufacturing production work is carried out in factories and warehouses all across the country. Workers may provide general labour by performing various tasks which support and help other, more skilled employees. Others may be skilled technicians who put in place, test, operate and remove manufacturing systems, machinery and tools. Most general labourers receive on-site training and learn how to carry out duties from more experienced workers. Training can also take place in the form of an apprenticeship. 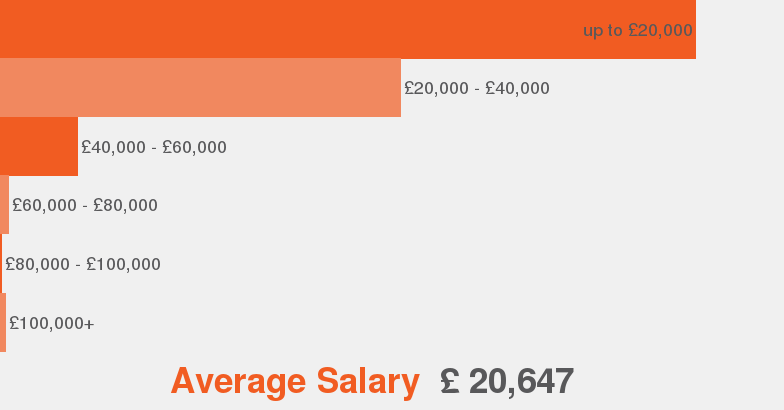 The average salary of an individual working in production in the UK is £21,334. Production sector has to do with the observation of the entire cycle of a product, from its elaboration to delivery, giving important data related to profits to the organization. Production managers work in this sector and they are responsible for planning and coordinating the manufacturing processes. Their job is closely related to the efficient production of goods. • Ensuring cost effectiveness of a production. • Calculating human resources and materials needed. • Creating reports about performance of subordinates. • Having competent math skills. • Being able to work to deadlines. • Having good problem solving abilities. • Having attention to details. • Being able to understand technical processes. • Being willingness to accept responsibility. • Having knowledge of manufacturing standards. • Being able to communicate clearly with other staff members. Production manager jobs require applicants with formal education, but there are many degrees suitable with this area. Among educational options are Mechanical engineering, physics, biochemistry, materials science/technology, process engineering, electrical and electronic engineering, and many other courses available to choose. There are universities offering degrees related to this area, including manufacturing engineering, manufacturing management, manufacturing systems engineering, among others. Universities like Kingston, Coventry, Nottingham, and Teesside have postgraduate courses related to production management. Overview According to our data, these are the percent of job offers for production. Companies According to our data, by number of offers, these are the top companies that are hiring for production. Job Types According to our data, in percentages, these are the top job types available for production. Categories According to our data, by number of offers, these are the most popular categories for production. Cities According to our data, by number of offers, these are the top locations to get hired for production. Salaries According to our data this is the average salary range offered for production.